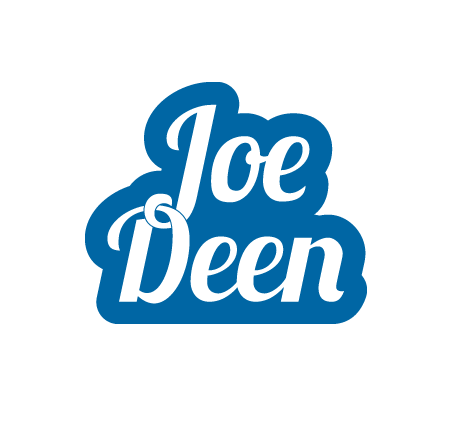 Joe Deen are a new multimedia design company based in Greater Manchester, who specialise in video production but offer many design services. Due to a very busy schedule they came to me and asked if I could help lighten the load. I was more than happy to help and they entrusted me with the design of their logo and the custom build of their website which they designed.